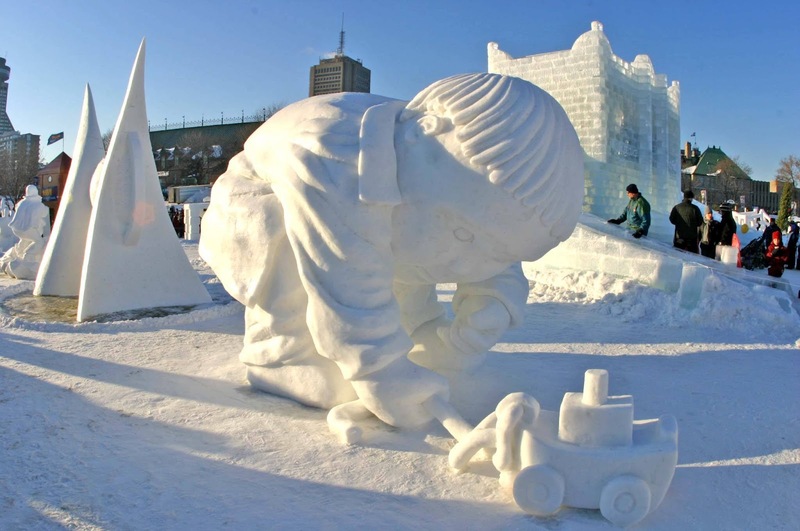 The Quebec Winter Carnaval Festival is a french festival located in Quebec City. 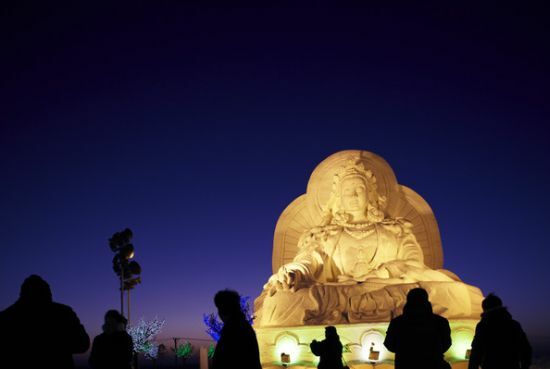 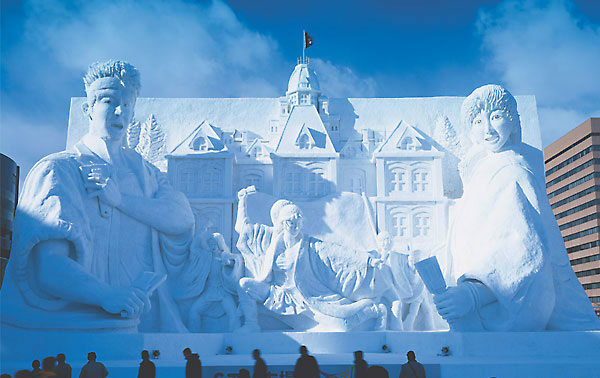 The festval's events include a winter amusement park, with attractions such as skiing, snow rafting, ice sculptures, snow sled-slides and outdoor shows and is usually held in February. 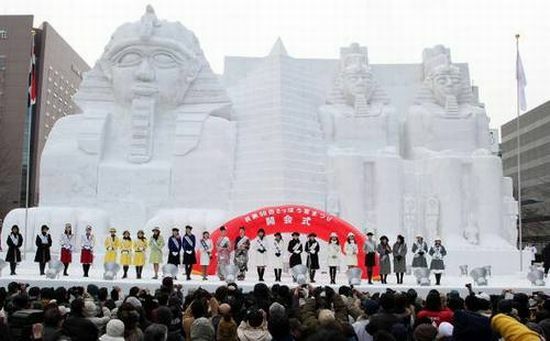 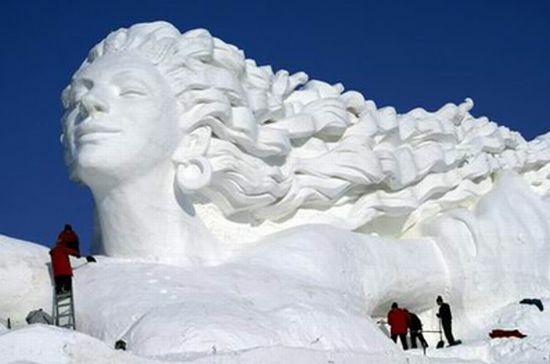 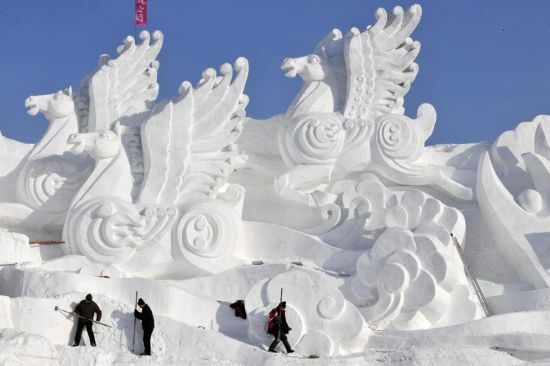 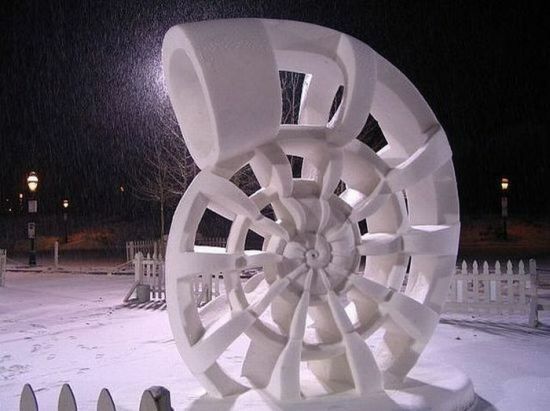 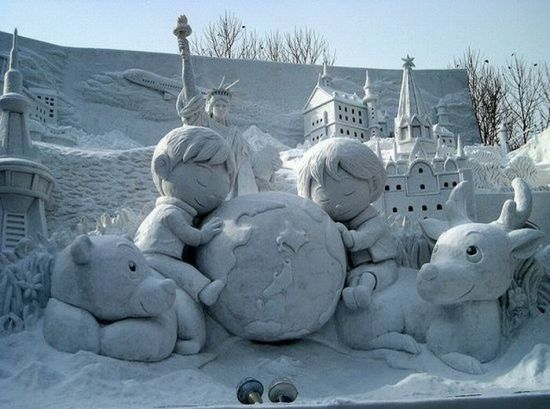 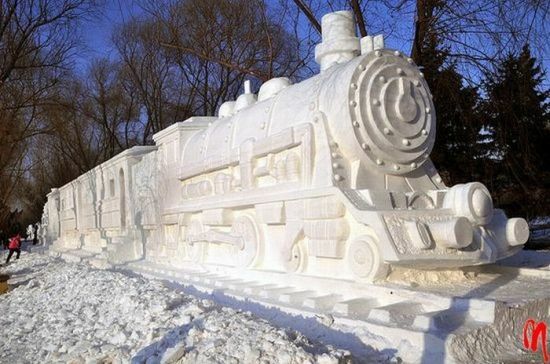 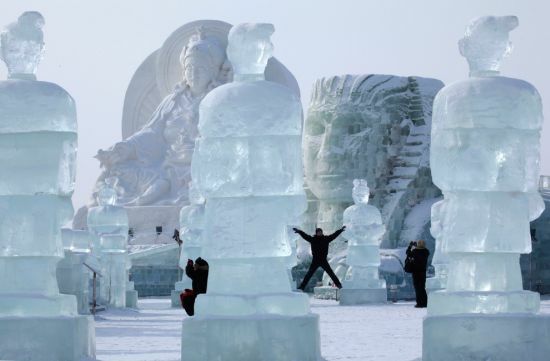 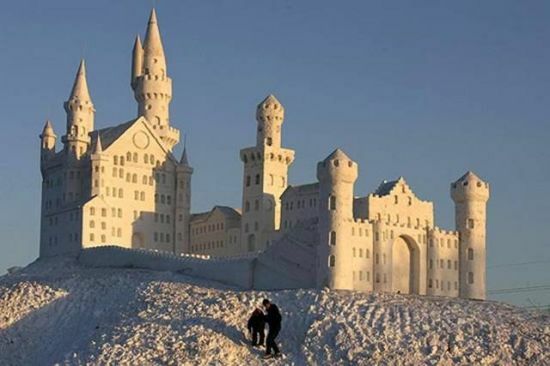 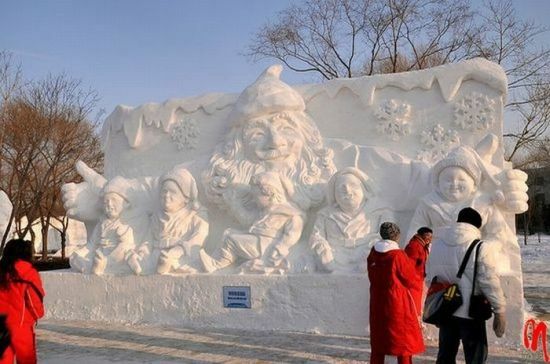 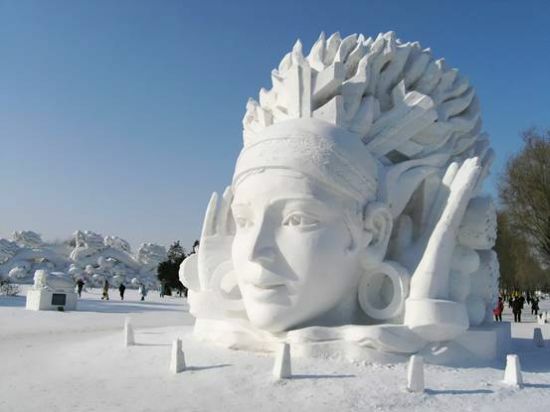 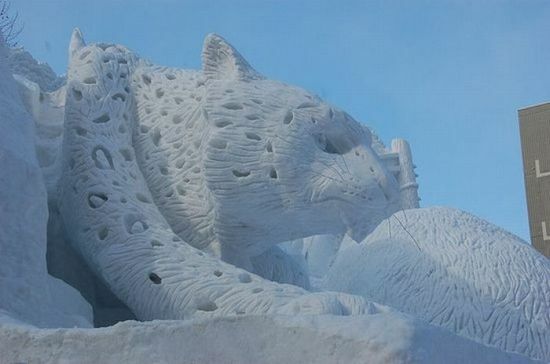 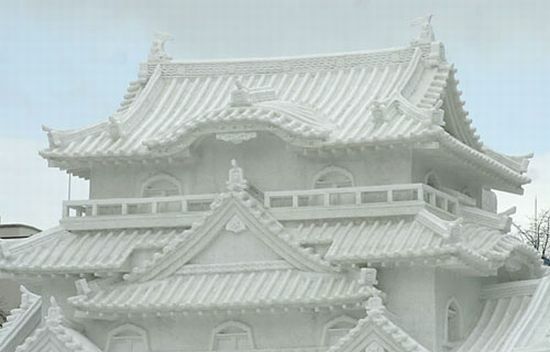 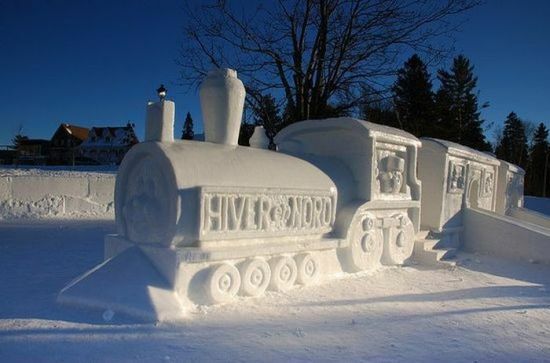 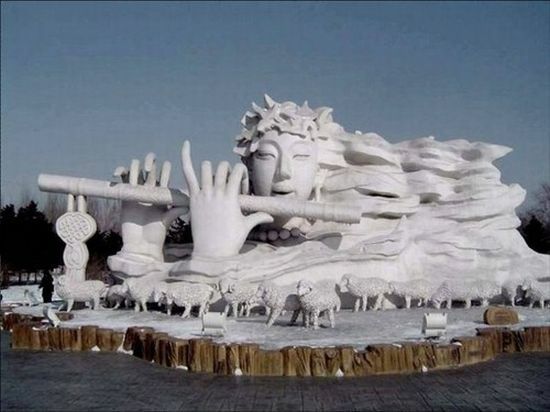 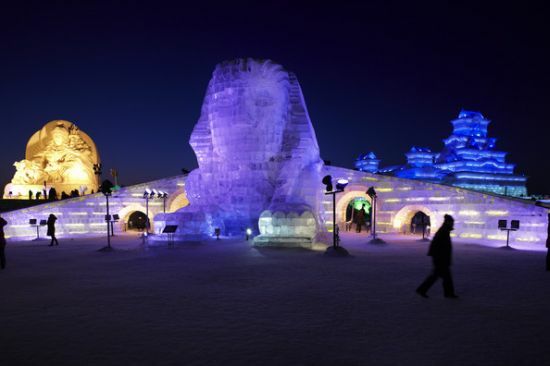 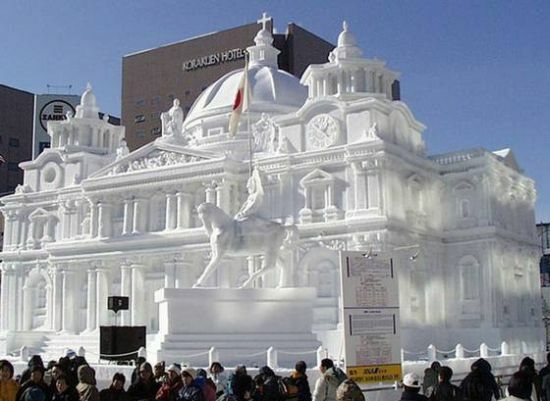 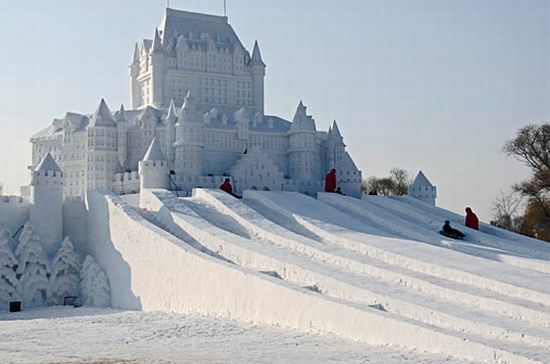 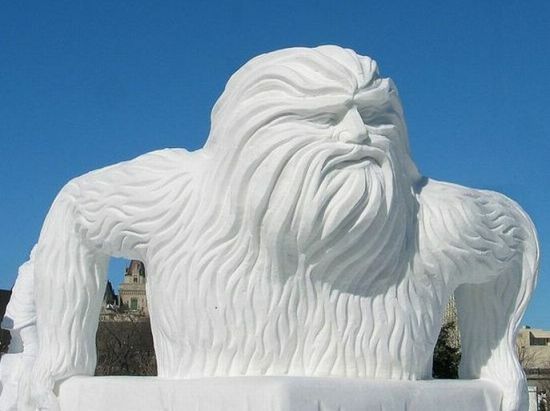 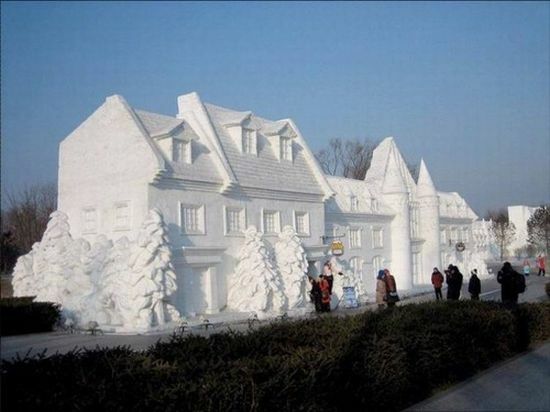 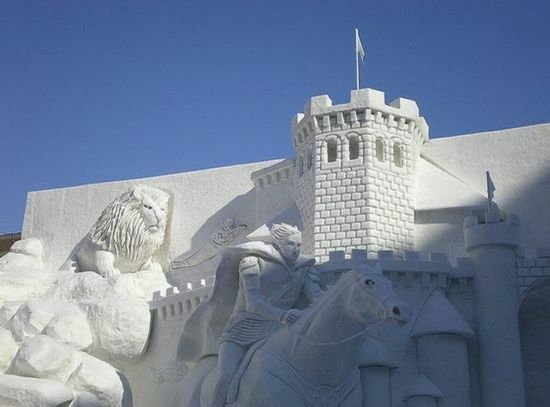 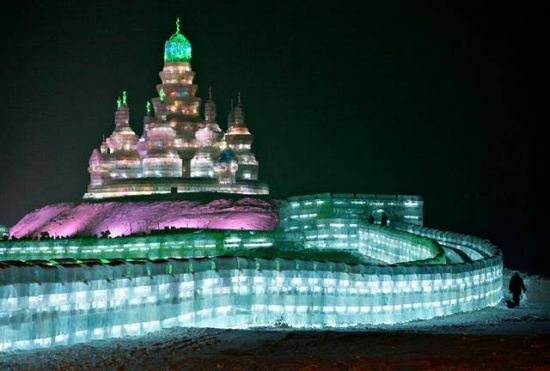 Every year Quebec City will become a giant outdoor museum where sculptors from all around the world make blocks of snow come to life. 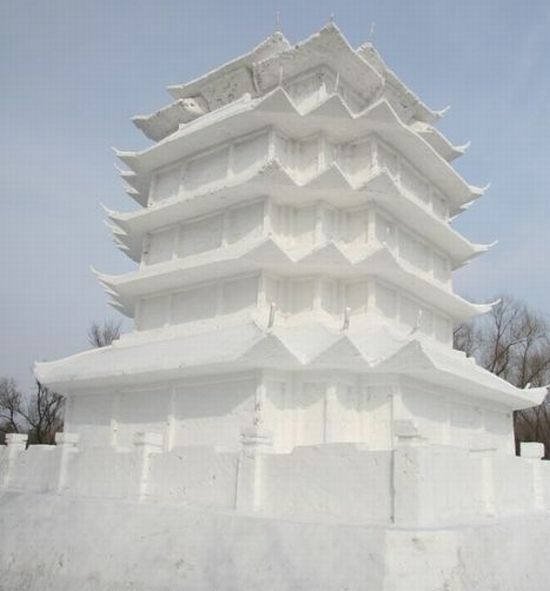 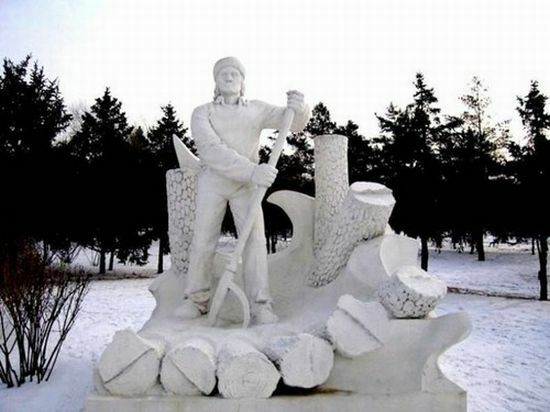 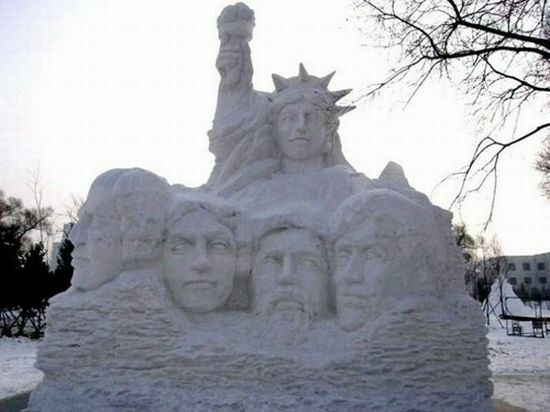 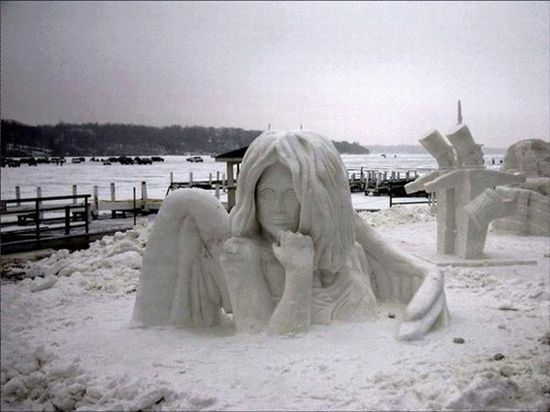 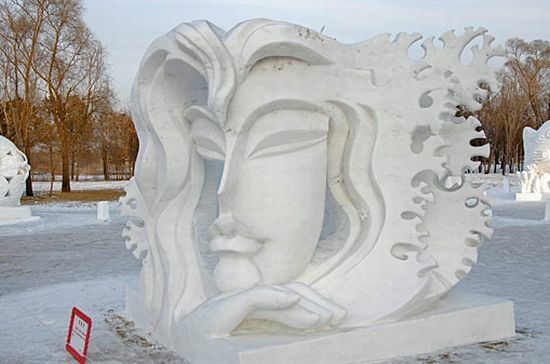 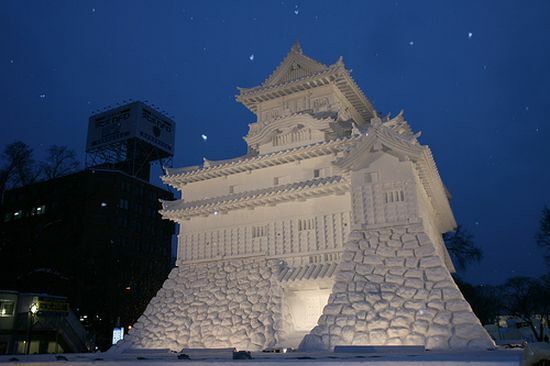 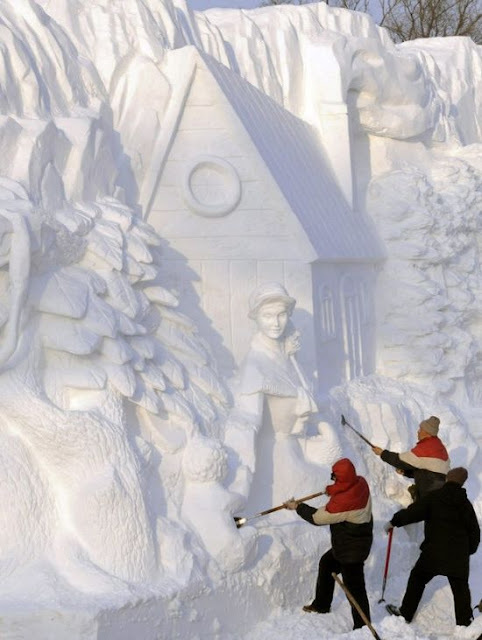 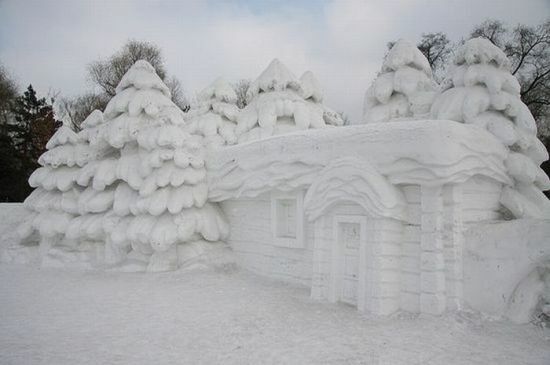 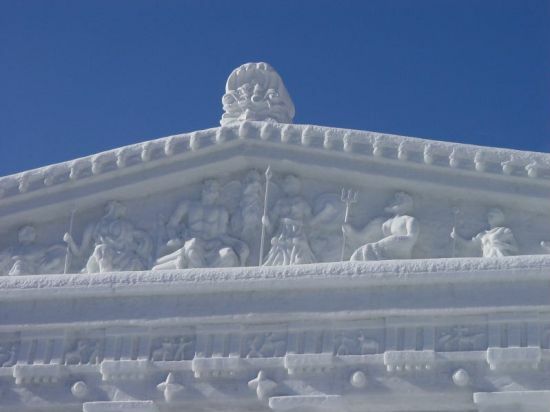 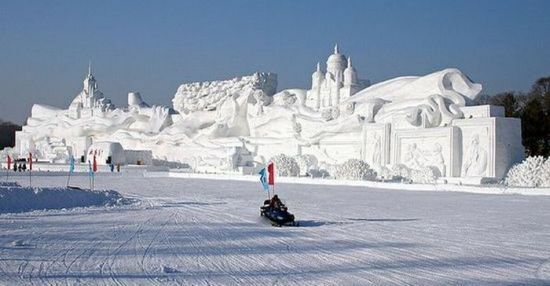 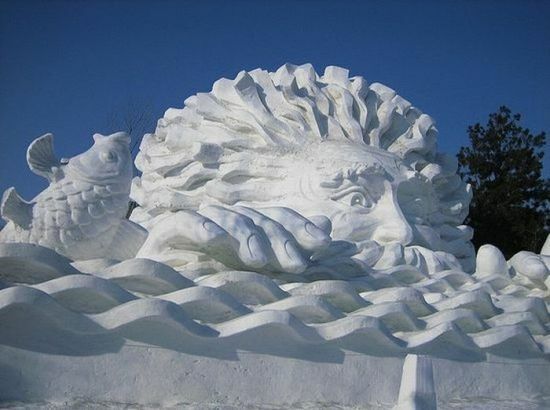 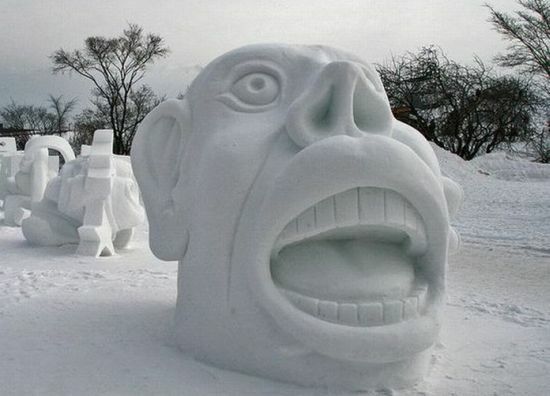 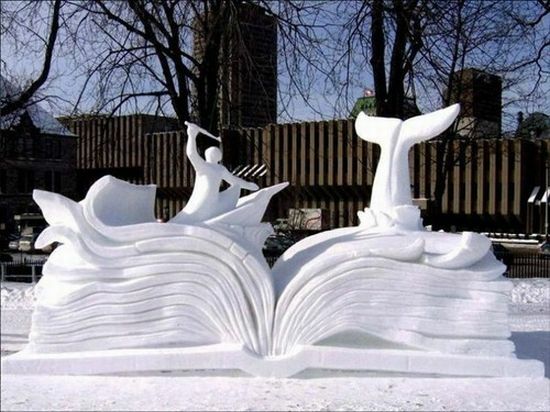 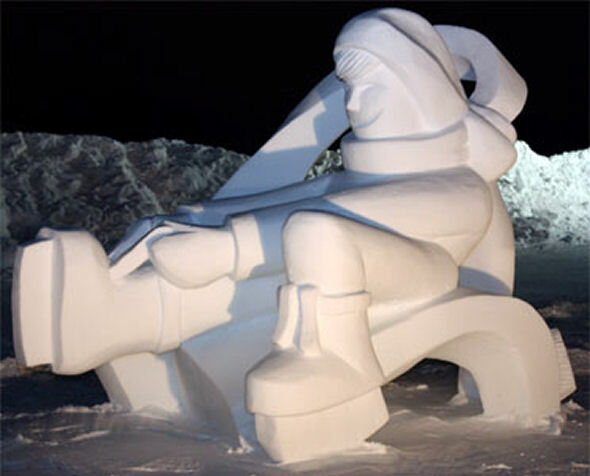 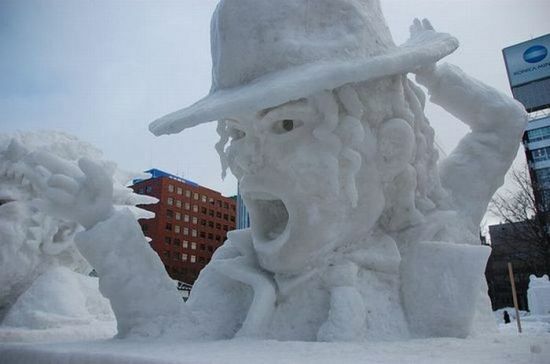 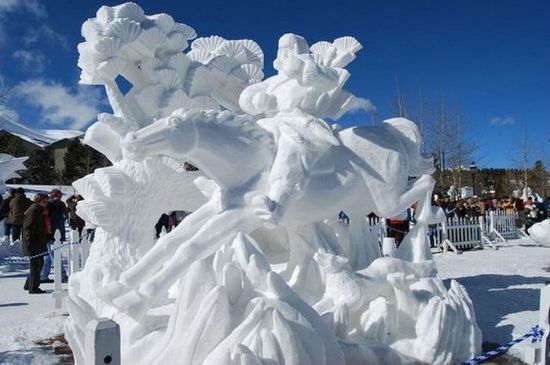 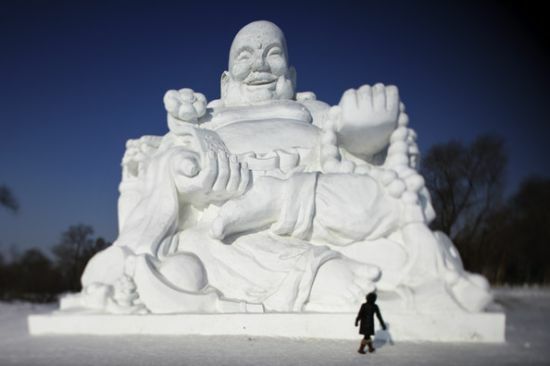 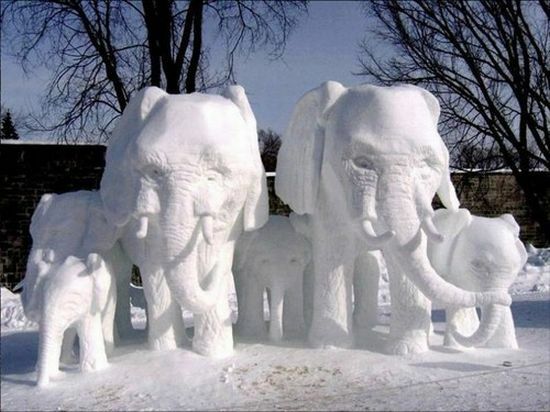 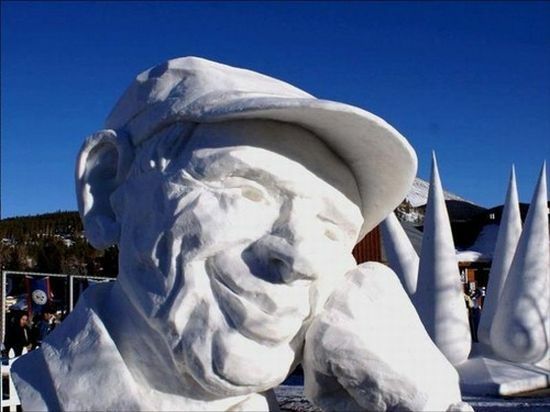 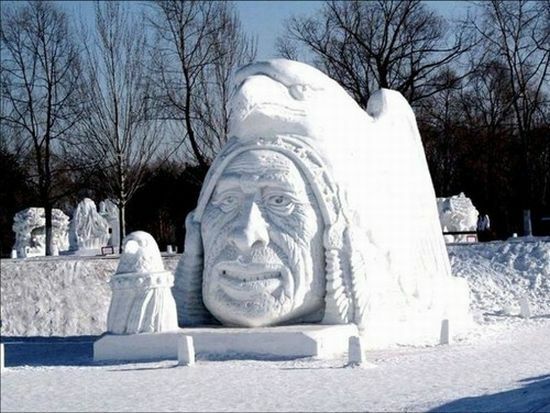 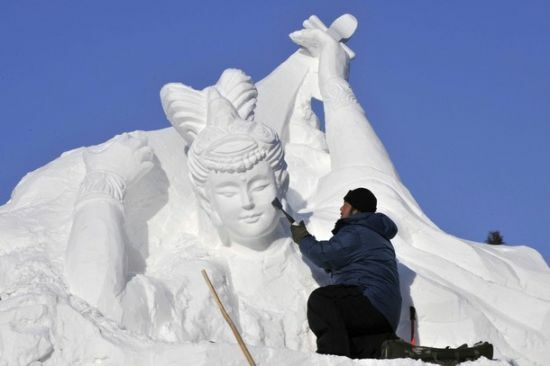 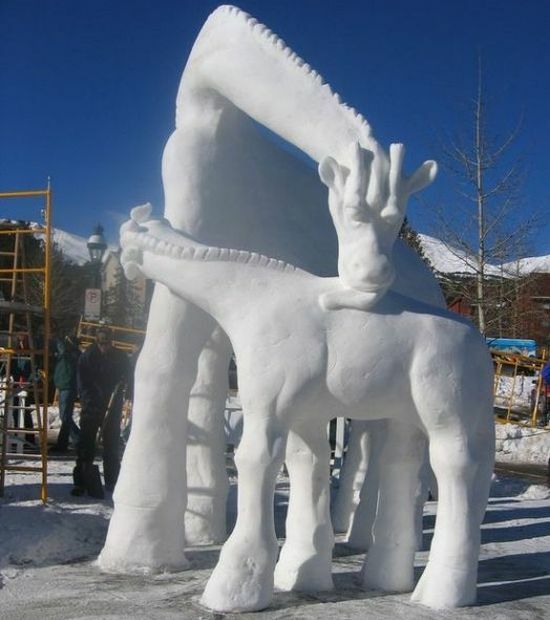 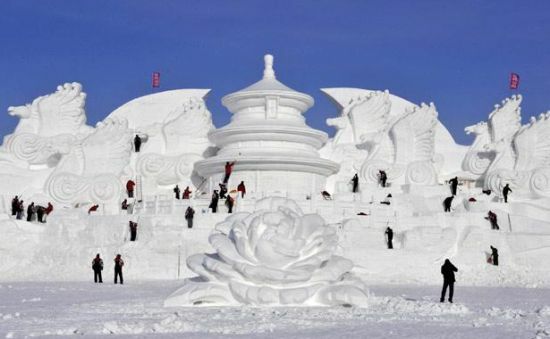 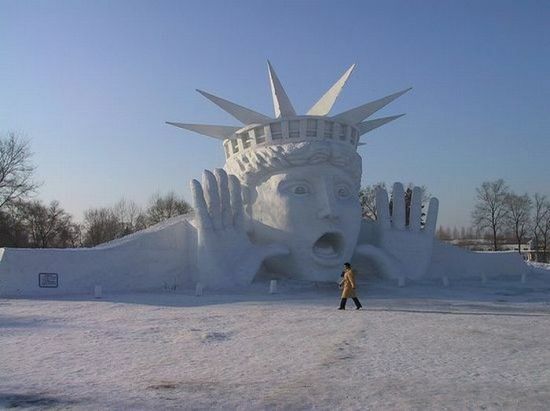 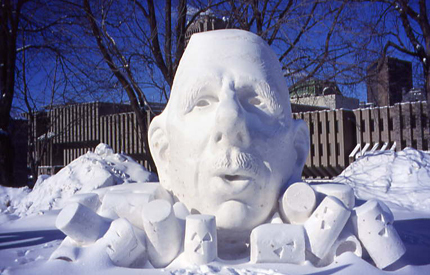 Snow sculpting has been part of the life of the Québec scene for years. 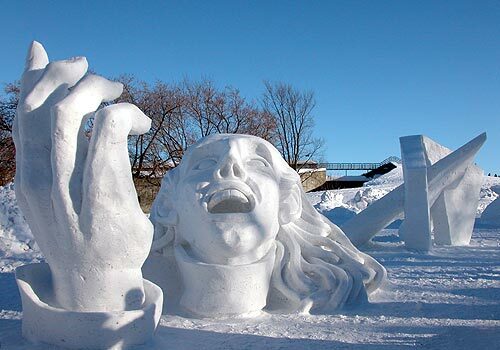 The Quebec city Carnival has been held uninterrupted since 1955.